The new Pearl Lady bubble tea shop and Yamachan Ramen have opened at 201 E. Middle Lane in Rockville Town Center. They are in the ground floor of the Cambria Suites hotel. 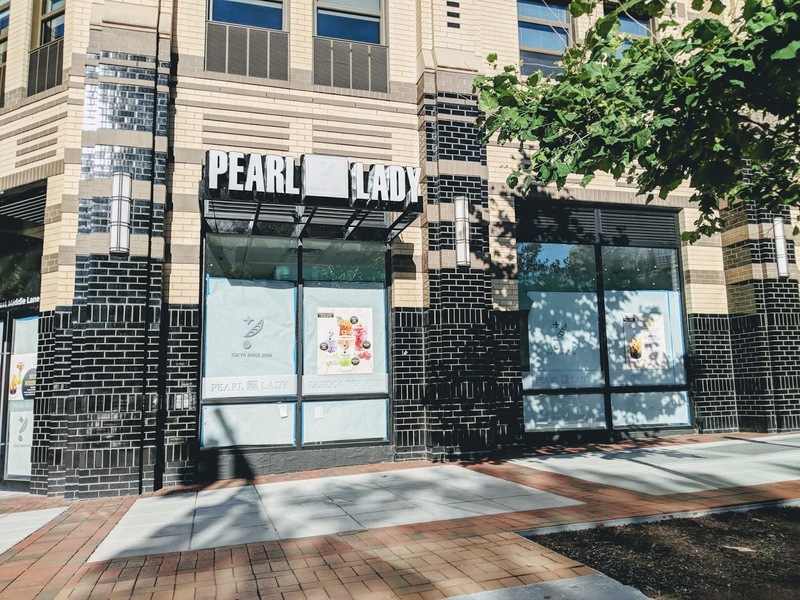 This is the first Pearl Lady location outside of Japan, and among the drinks the Rockville shop is highlighting is their Amber Boba. The ramen menu is also available.